Eigencat is a digital investment management platform that uses quantitative tools to create and manage multi asset portfolios for Private Banks, Family Offices, Robo Advisory and Fund Managers. It offers a combination of sophisticated analytics and innovative visualization, and real-time monitoring of risk limits. ShareInvestor is an online investment platform that provides financial news services for shares and stocks. Users can have real-time stock quotes, stock charts, company fundamentals, financial results, and market-moving financial news from the portal. 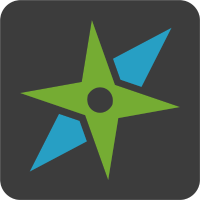 Smartkarma provides on-demand institutional investment research. It dis-intermediates traditional providers of institutional investment insight by bringing professional investors and insight providers together on a collaborative, interactive and device-agnostic platform. 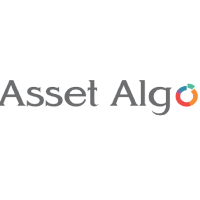 Asset Algo is an investment platform offering money management and wealth management tools for wealth managers, banks and brokerages. The money manager tool offers strategies that have low correlation to the overall market and dynamic capital allocation through the use of AI. The wealth management tool offers risk analysis, trade replication and a FIFO based matching engine. 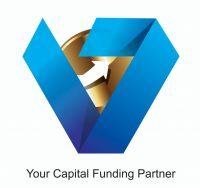 Venture Capital Network Pte Ltd is an approved sponsor firm to “Gibraltar Blockchain Exchange” in this region. We help SME owners & startups into capital fundraising via OTC/ ICO listings into different markets & platforms according to their needs & requirements. Our ICO marketings including roadshow & pitching at global conferences & events. We are also into our own VC investment fund seeking for like-minded professional & crypto investors to join us in this journey. Our vision is to provide an integrated platform for retail & institutional investors to participate in a wide range of alternative & investment opportunities sought by the company to help them to achieve their dreams, financial freedom & maximize returns with mitigated risks. OSX is currently in the development phase and therefore the website is still under construction. 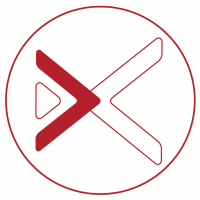 The OSX solution allows our customers to diminish technology risk, and simply focus on automating processes with their customers, suppliers, financiers, or shareholders by digitizing assets into tokens which will give unprecedented value by automating transactions with business partners and at the same time, redefining trust. OSX’s platform leverages the best practices of both Cisco and Oracle to simplify the creation of smart contracts which can be placed on private databases, decentralised cloud services, or even public block chains of choice. Our focus is maximizing our customers’ profit by automating processes without the need to rely on intermediaries. 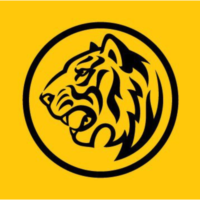 Maybank Group is the leading financial services provider in Malaysia catering to the needs of consumers, investors, entrepreneurs, non-profit organisations and corporations. The Group, which has expanded internationally, has the largest network among Malaysian banks of over 2,400 branches and offices in 20 countries, employing over 44,000 Maybankers and serving over 22 million customers. It is the only regional bank with a presence in all 10 ASEAN countries (as of November 2016). By strengthening our core business and franchise, we gain a competitive advantage by achieving synergies across our diverse group. Domestically we aim to achieve leadership across key and profitable segments. Internationally we capture value from new investments and continue to pursue organic expansion by delivering innovation and superior customer value. We are a top recruiter of talent and view our leadership pool and talent pipeline as key to realising our aspirations. We constantly seek to enhance performance management and achieve cost optimisation by focusing on effective IT operations and enhancing employee productivity. 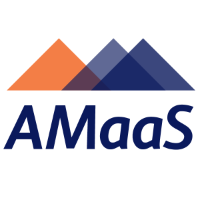 AMaaS is an open API-driven platform with cloud-based front-to-back office modularized solutions for asset managers. 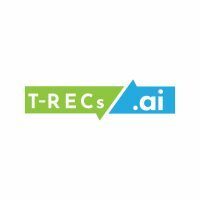 It uses an enterprise-quality centralized database that enables real-time dynamic data management, analytics, and automated solutions. Other solutions include integration with KYC, CFT, and AML providers for holistic & automatic compliance checks and visualization for portfolio risk. FinSentS is a product of InfoTrie Financial Solutions Pte Ltd., an online portal that provides information and analytical insights about financials, stocks, and commodities. It also offers readers to sign up for premium membership for sentiment analysis, news analytics, big data, market data, etc. hiHedge is the flagship product offered by Kuchi. It is a robo-advisory platform targeted at retail investors for investing in hedge funds. hiHedge was a part of Startupbootcamp FinTech accelerator and Monetary Authority of Singapore (MAS) FinTech Hackcelerator. 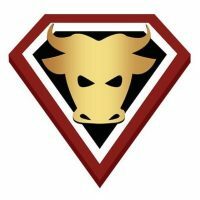 TradeHero, a free stock market simulation app that draws data from stock exchanges to create an unrivaled global social investment network. Users can compete with friends from their social networks, or on the global leaderboards with users from across the world. The app brings novice and knowledgeable traders together, allowing novice traders to subscribe for stock tips via push notifications, and top traders to earn subscription fees from followers. BCoin is an all-encompassing cryptocurrency service platform for the new tokenized economy. 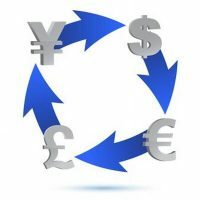 As an exchange, BCoin comprises of OTC Services, Fiat-Crypto Gateway and Cryptocurrency Trading Platform. Aside from its core service, BCoin also seeks to provide a cohesive space for both new and seasoned individuals within Asia. BCoin is committed to bringing cryptocurrencies into mainstream adoption in the near future, by prioritising and spearheading blockchain educational initiatives. 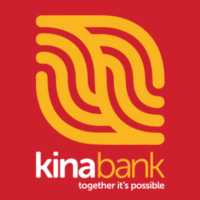 Kina Bank is a diversified financial services provider in Papua New Guinea, offering customers end-to-end financial solutions, from savings accounts to small business loans, investments to mortgages, stockbroking and financial advice, investment management and fund administration. AutoWealth is an automated investment platform. It allows consumers to invest in diversified portfolios with automated risk assessment, rebalancing, investments, etc. Dr Wealth was acquired by BigFatPurse Pte Ltd in June 2016, it is a web-based financial planning platform that aggregates data, monitors users? portfolio performance, analyzes markets, and manages the investment process. The platform allows the users to view and manage their investment portfolio, budget & expenses, insurance coverage, retirement plans on a single platform and optimize their returns. Sherpa Funds Technology (SFT) provides Optimal Risk Sizing (ORS) which links investors to portfolio managers. As usage of the product increases, the analytics identifies similar-minded investors and managers to link in risk-equivalent communities. 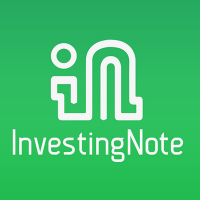 InvestingNote is a financial platform for users to collaborate and trade together with friends. It allows a user to make stock estimations and come out with new investing ideas. It is a crowd stock estimation platform for Singapore and US stock investors. 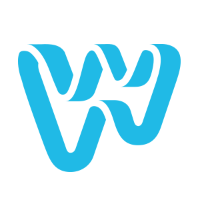 WatStock is an App based trading platform that uses AI technology to analyses, forecasts, and offers its findings about the stock market to the general public. It employs artificial intelligence and extreme learning machines to predict the stock market behavior for up to 10 days. Watstock has partnered with IBM Watson and uses their neural network to predict the market.